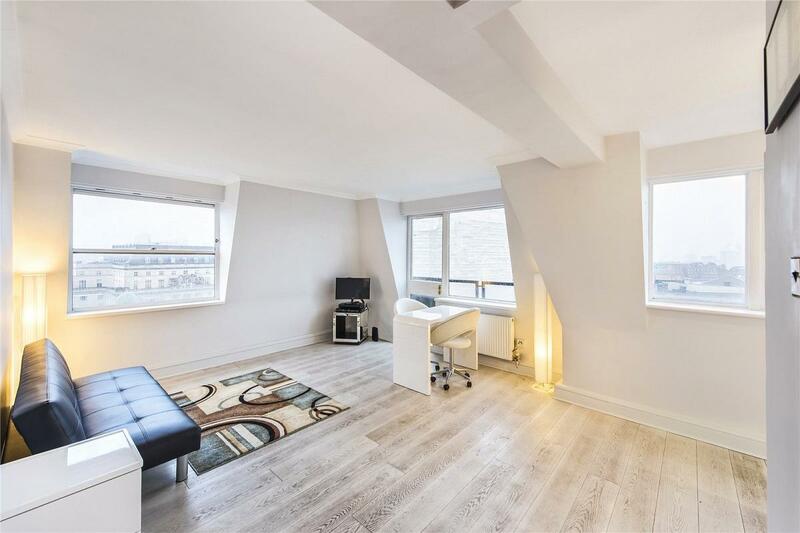 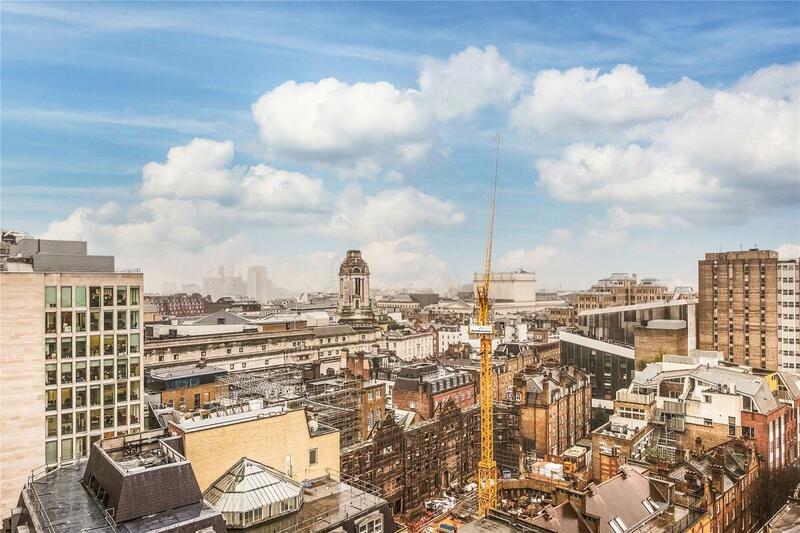 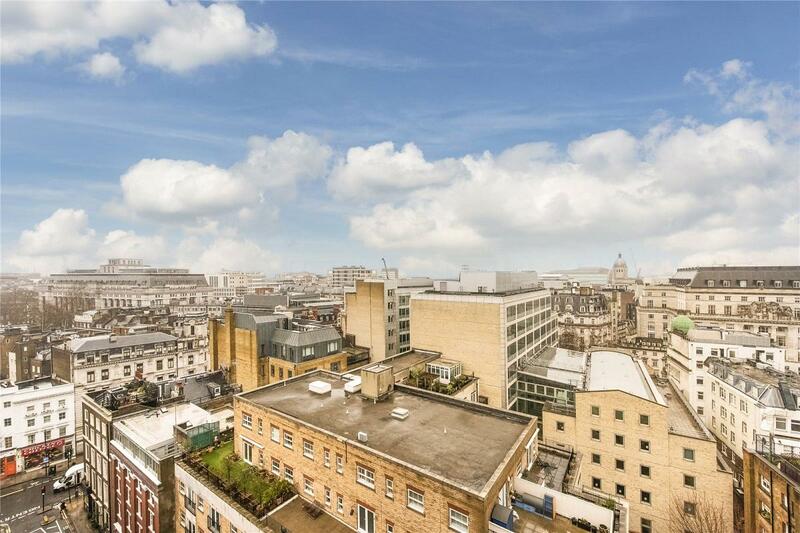 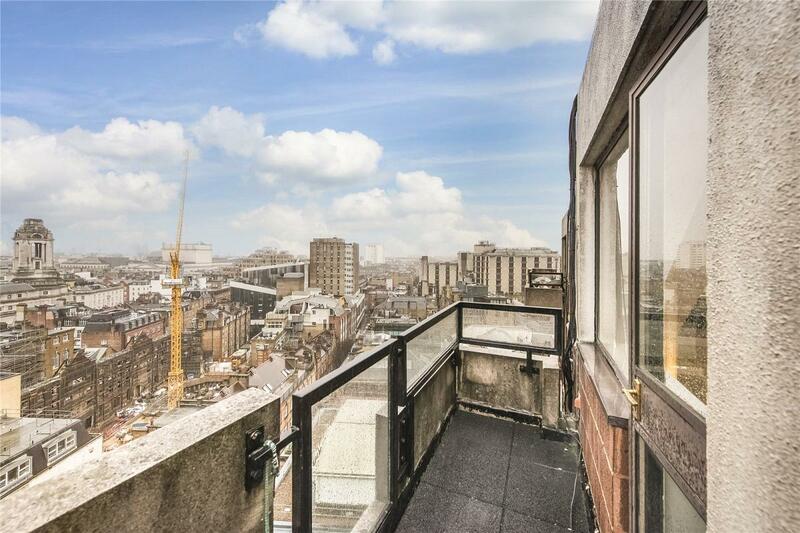 Boasting panoramic views over Central London from this top floor large one bedroom apartment with a south facing balcony in Newton Street, WC2. 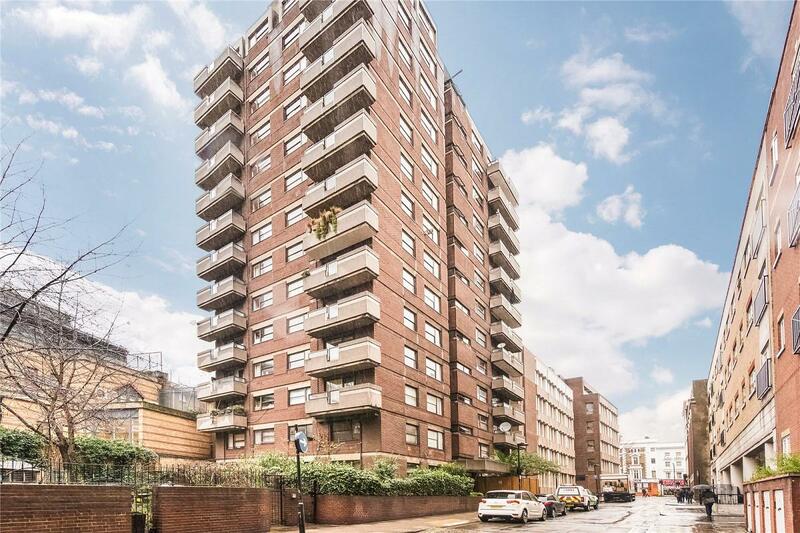 The property is close to many transport links and the shopping districts of Covent Garden and Holborn area. 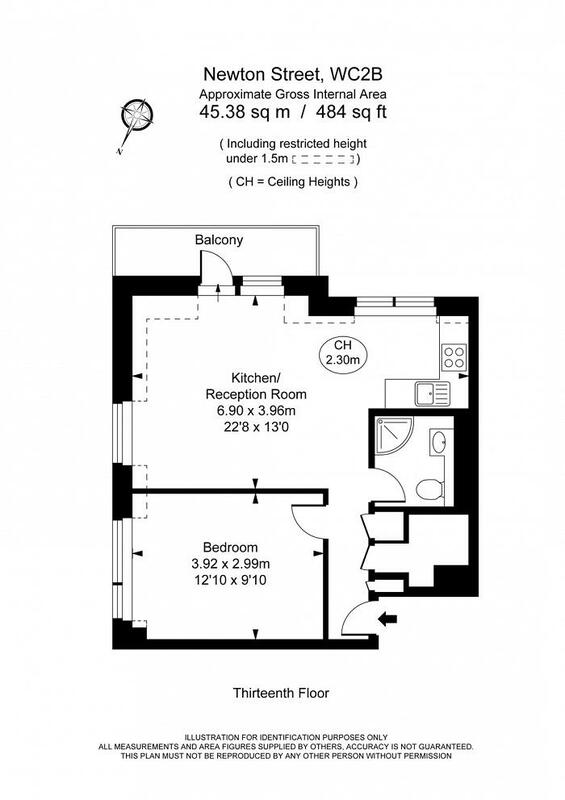 Comprising a south facing reception, open plan kitchen, double bedroom, bathroom, balcony and excellent storage. 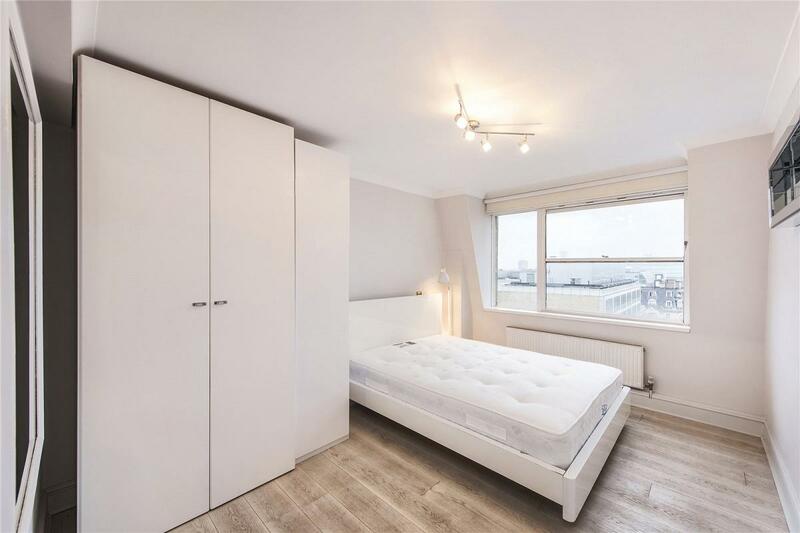 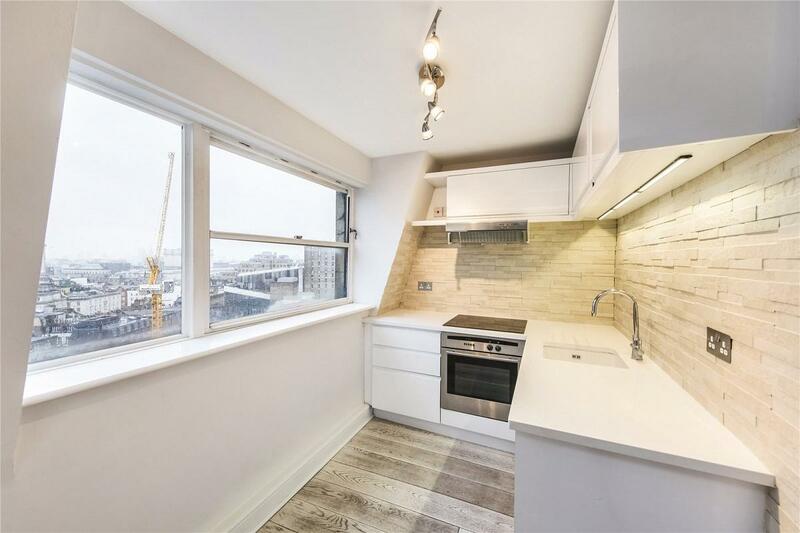 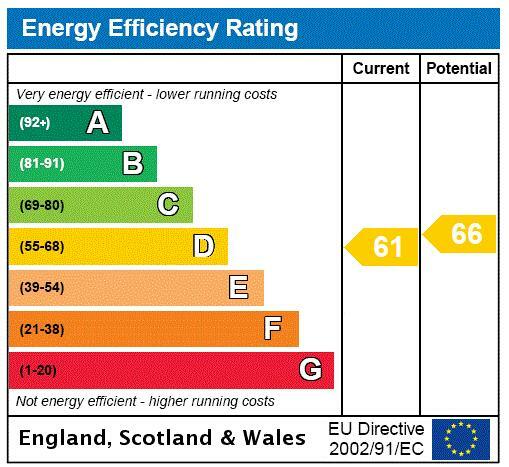 "Top Floor Flat Near Oxford Street and Tottenham Court Road"